It has taken me a few years in the education profession to feel as if I am able to reach out to all of my kids. Teachers have gifted, “normal”, and special education students in our classrooms, and is our job to make sure that we are able to reach them where they are and/or challenge them to push beyond their current performance. Visitors that come into my classroom often ask how I am able to differentiate using iPads. I explain how I teach mini-lessons and then pull kids into small groups, and with assistance from iPads I know my kids are attaining and developing skills whether they are in a small group with me or at a center. Programs such as Moby Max allows students to learn concepts at their level, and creative projects and optional tools allow students to flourish in a classroom. Recently, my class did a month long unit on animal studies. 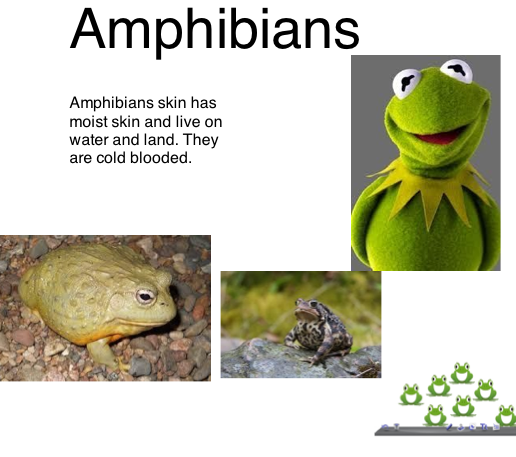 During this unit students were required to complete an iPad project using Book Creator that incorporated the facts we were learning about animals (see rubric below). As a class, we would learn a specific standard together and take notes, and the students were responsible for doing the assigned task on the rubric independently. While students were working on the project, I would float around the room to check on their progress making a conscious effort to check on my students that had IEPs and 504s more often than those that did not. A particular student I checked on is a reluctant writer and often struggles getting started with work. When I check on him after beginning this project, I expected I would have to help give him facts again or tell him how he could add to his project. However, after the first day we learned about invertebrates, he had all his “Must Do’s” done and I had to suggest where he could take his project from there. I now know what this child is passionate about and he was able to reflect this passion using his iPad. 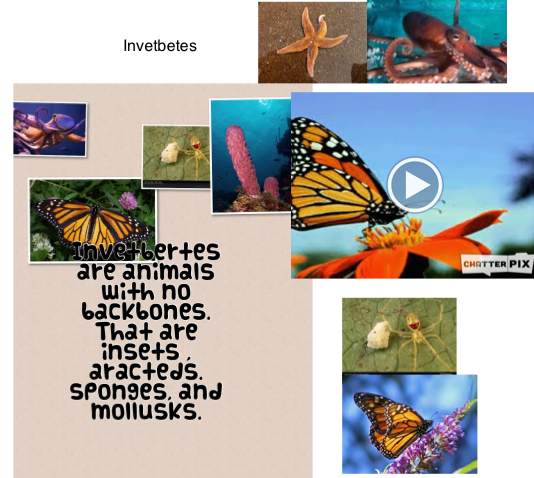 Looking into his desk, he would have had a very hard time keeping up with a workbook page or a booklet on animals and he would’t have been able to import his own images and videos, but with and iPad this student was able to show what he was truly capable of producing. 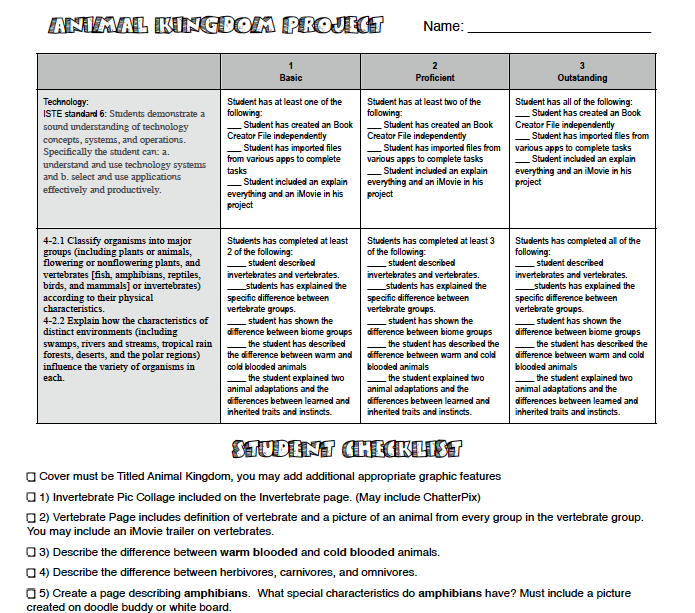 As the unit progressed, students were asked to describe adaptations animals have in different biomes. I thought this may create a problem for the same student who created the invertebrate page because he is a very reluctant writer, but as i approached his desk to check his progress I found the page shown below. In his own special way he had described animal adaptations. If this child was to write this paragraph with a pencil, I would NOT have been able to read it easily. Since he can type it, I can see his understanding for animal adaptations and I can see his voice come out in the writing. We must find a way to differentiate for our students. The iPad is a tool that can be used to bridge the gap for those with organizational issues and writing roadblocks. You never know what your students are capable of until you let them try on their own.